The success story on Hotel Tigaiga is now online. You can access it here: https://ec.europa.eu/growth/tools-databases/dem/watify/inspiring/watify-success-stories/digital-technologies The case study of Hotel Tigaiga Tenerife on Watify’s webpage on the European Commission website: https://ec.europa.eu/growth/tools-databases/dem/watify. Tigaiga Suites … what has happened in the last few months! Because as you say here in Spain “A picture is worth a thousand words”, we hope you enjoy this presentation Dossier Reforma Tigaiga Suites 2017 … and there is still more to discover !!! Loyalty rewards for returning Tigaiga guests! Again this year, several countries are organizing the international photo competition “Wiki Loves Earth“ of scenic landscapes. Spain is right now in the middle of the one-month contest period, which finished on May 31st. 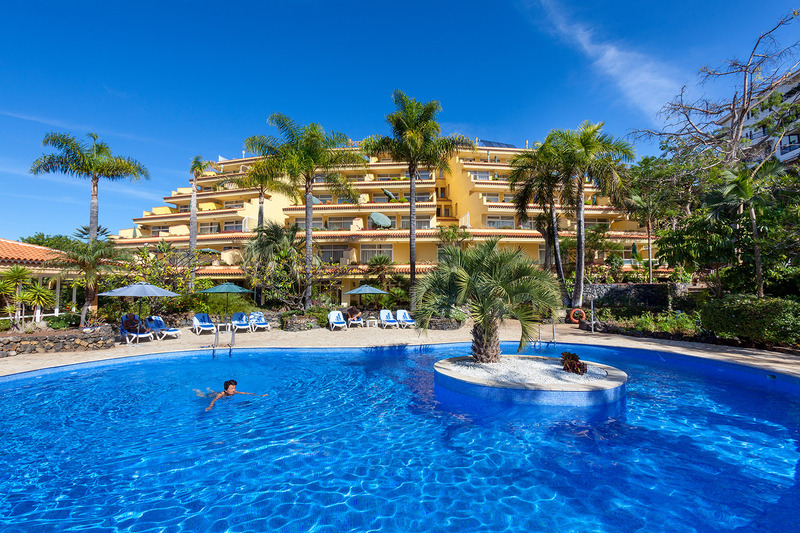 If you wish to join with your lovely Tenerife holidays photos just click on the following link: https://es.wikipedia.org/wiki/Anexo:Lugares_de_importancia_comunitaria_de_las_Islas_Canarias Good luck!